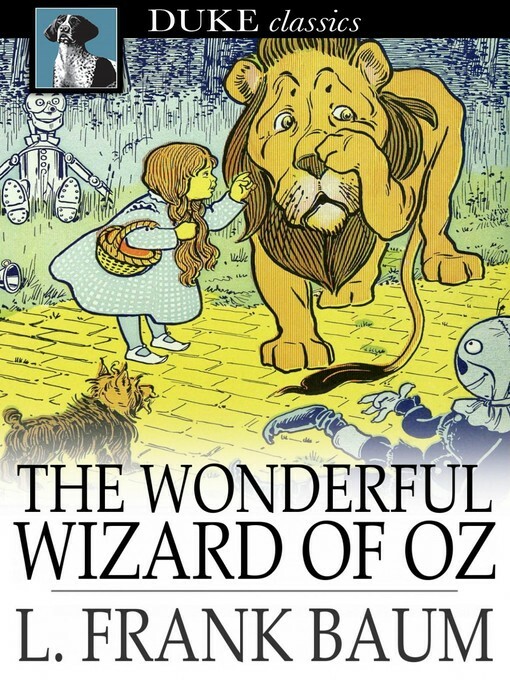 The Wonderful Wizard of Oz chronicles the adventure of Dorothea in the land of Oz. A cyclone picks her up from her Kansas home, where she lives with her aunt and uncle, and deposits her in the fantastical land. She begins a journey along the yellow brick road to seek help from the Wizard of Oz. On her way she meets her fair share of witches (good and bad) and a scarecrow without a brain, a tinman without a heart and a cowardly lion. They travel together to the Emerald City to seek audience with the wizard.